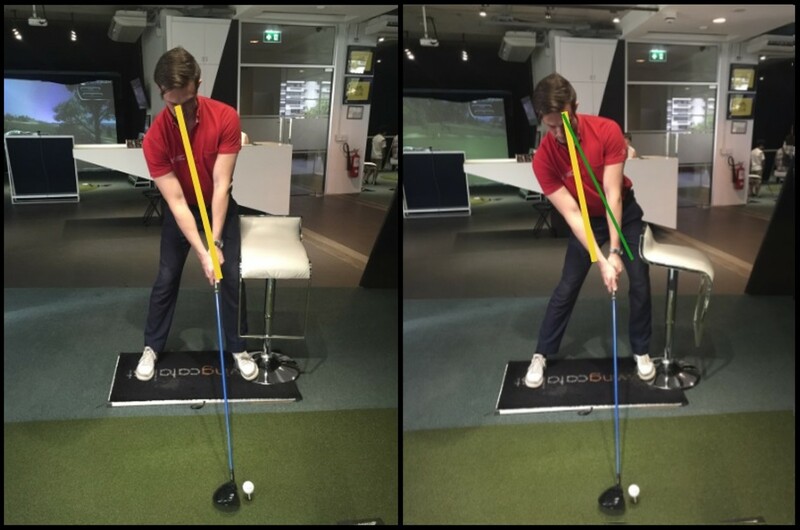 Every golfer would like to hit those long straight drives down the fairway , here’s our instructor Richard Spence with two simple tips to gain some distance and help the ball find the fairway more often. 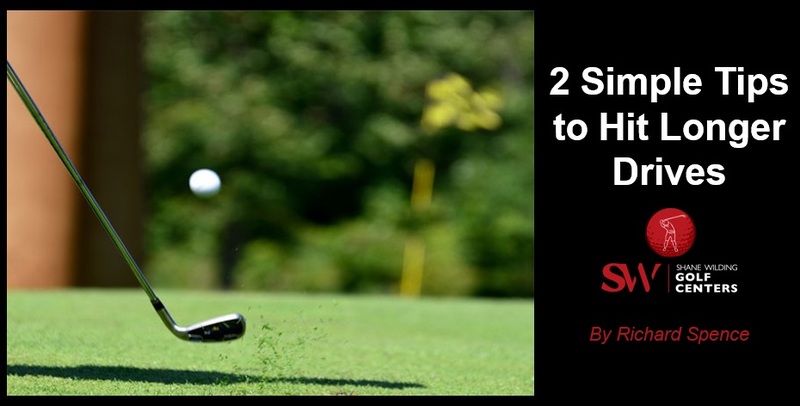 Doing this will help you launch the ball a little higher and also help you make a more in to out swing path, this can take away some unwanted slice spin. Set up with your left hip next to the chair and when making the downswing feel the hip push the chair without your head going towards the target. Learning how it hit the driver on the way up is a great way to reduces your backspin , many players lose distance not because the will swing too slow but actually just spin the golf ball incorrectly. Put a towel or headcover just over 1 grip length in front of the ball, practice hitting the ball without hitting the towel or headcover with ball or club. Hope these tip have added some yardage to your drive!